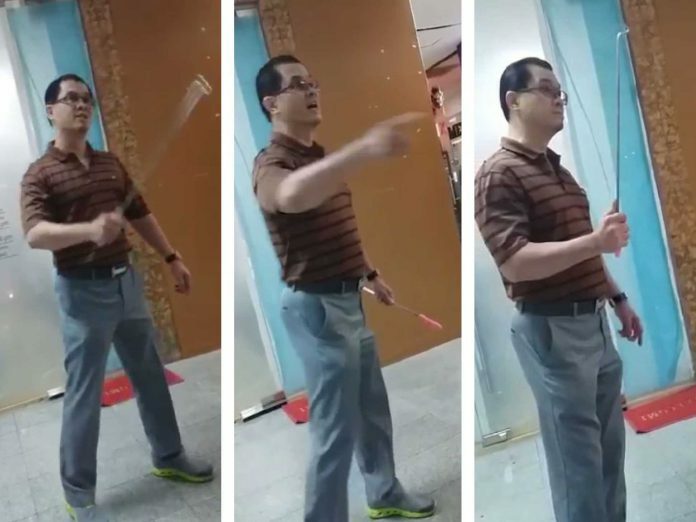 Racist guy under fire after making racial slurs to a indian man at the third level of Midpoint Orchard shopping centre. SHARE AND MAKE HIM FAMOUS!!!!!!!! Previous ArticleCO-FOUNDER OF WORLD TOP BITCOIN SITE JUST SOLD ALL HIS BITCOIN HERE THE REASON WHY! Next Article MALAYSIAN MAN PROCEED TO REMOVE WHEEL CLAMP BY HIMSELF! THUGLIFE!